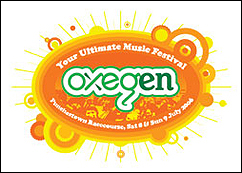 LONDON (CelebrityAccess MediaWire) — The Oxegen 2006 Festival has sold out all tickets just over one week after going on sale. 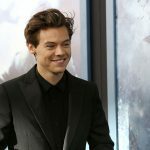 The event, set to take place in Punchestown on July 8 and 9, pre-sold tickets at www.MTV.co.uk for one week, then released them through official outlets on Friday. After just 12 hours of the general release, they had all been snatched up.